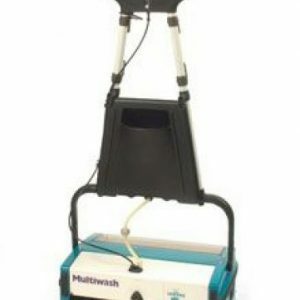 The Puzzi 10/1 is a powerful spray extraction machine designed for easy, efficient deep cleaning of carpets, upholstery and textile flooring. 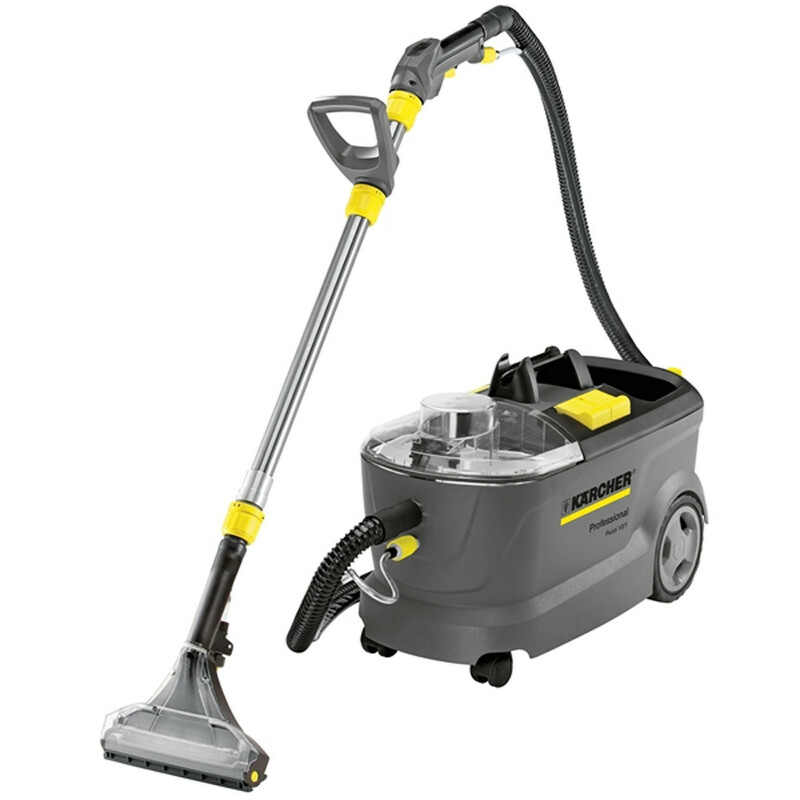 The Puzzi 10/1 is an exceptional all rounder, with added features which makes using the machine even quicker and easier. This makes it a favourite amongst car dealers for valeting the interiors of new and used vehicles. 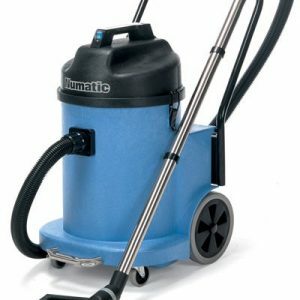 With a powerful 1 bar spray rate, the water and detergent solution is applied to the area being cleaned and picked up immediately by the vacuum nozzle. The cleaned surface can be walked on almost straight away as very little residual moisture remains. 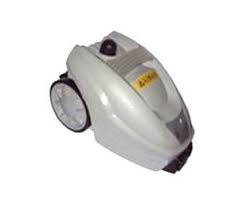 Carpets dry up to 63% faster than those cleaned with other comparable products.